Louis C.K. 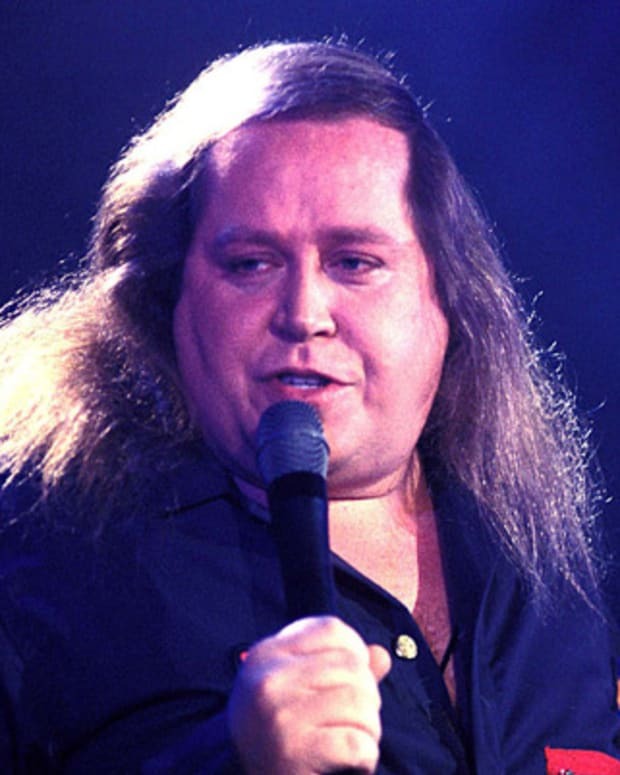 is an Emmy and Grammy Award-winning comedian known for his successful cable television show 'Louie' and his stand-up comedy tours, as well as his admission to sexual misconduct. Born on September 12, 1967, in Washington, D.C., Louis C.K. 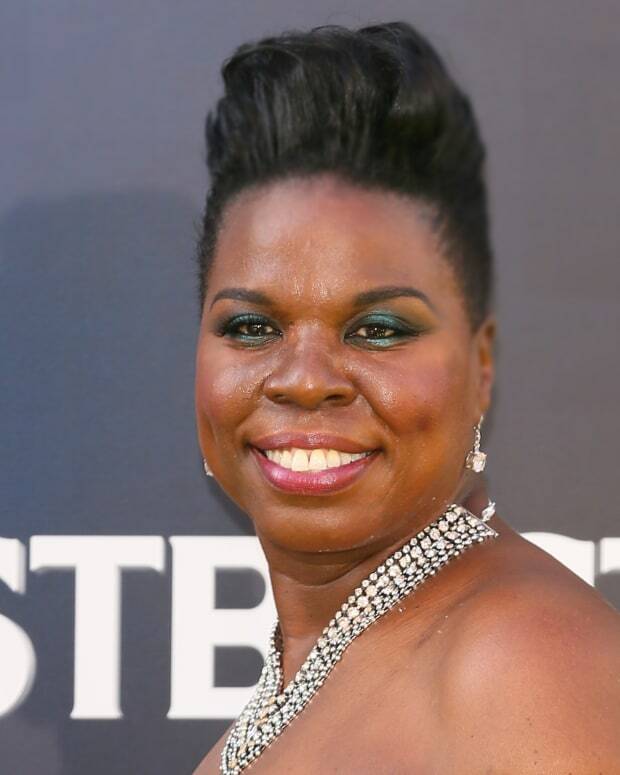 is a comedian and former star of the cable television show Louie. He started performing stand-up comedy as a teenager, and in the early 1990s he worked as a staff writer for Conan O&apos;Brien. In 2010, C.K. found success with Louie, and he went on to win Emmy Awards in 2012 and 2014 for his work on the show. 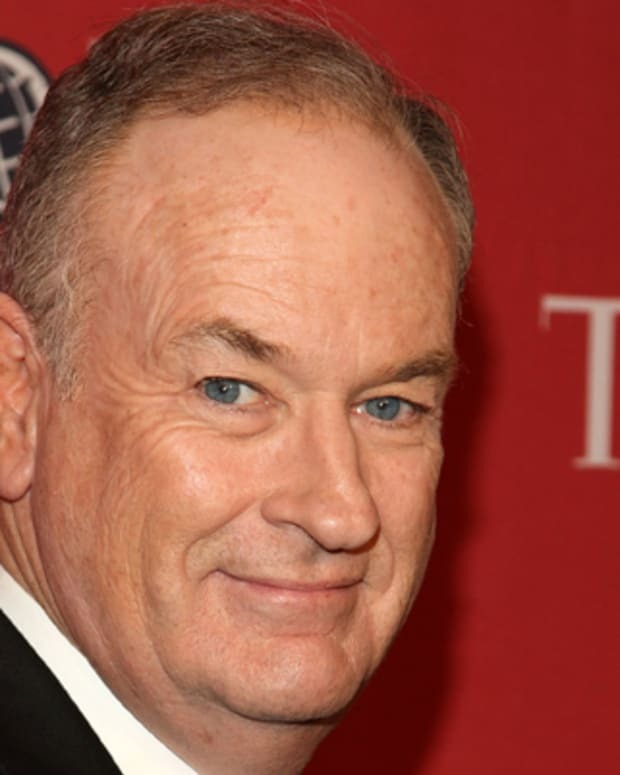 In late 2017, the comedian confirmed allegations of lewd behavior toward women, prompting numerous media organizations to sever ties with him. Comedian Louis C.K. was born Louis Szekely on September 12, 1967, in Washington, D.C. His father, Luis, is of Mexican and Hungarian descent. His mother, Mary, is Irish Catholic. The two are said to have met while studying at Harvard University. After C.K. was born, the couple relocated to Mexico City. His family later moved to Massachusetts when he was 7. (C.K. reportedly still holds Mexican citizenship.) C.K.&apos;s parents divorced when he was young, and his mother raised him and his three siblings in Newton, Massachusetts. According to the comedian, he became inspired to work in television after seeing his mother come home after a long day at work, only to have lackluster TV programs to choose from. In his youth, the comedian changed the pronunciation of his name to "See-kay" because his Hungarian surname often confused people. He first tried stand-up comedy at age 17 at an open mic in Boston, but soon became discouraged after running out of material after three minutes. In 1985, he graduated from Newton South High School (whose other famous alumni include Matt LeBlanc and John Krasinski). After high school, C.K. worked as an auto mechanic, and finally moved to New York City in 1989. Louis C.K.&apos;s arrival on the comedy scene in New York was ill-timed. Although comedy blossomed in the ’80s, by the turn of the decade it was on the decline and clubs in Manhattan had begun going out of business. He practiced his routine at empty venues, and auditioned unsuccessfully for Saturday Night Live. In his 20s, C.K. found himself struggling to pay the rent. One night he suffered a serious motorcycle accident — an event he has said marked a low point in his life. Things began to turn around when C.K. got a job as a staff writer for the cable show Caroline’s Comedy Hour. In 1993, he worked as a writer on Late Night with Conan O&apos;Brien, helping craft the talk-show host’s very first sketch. 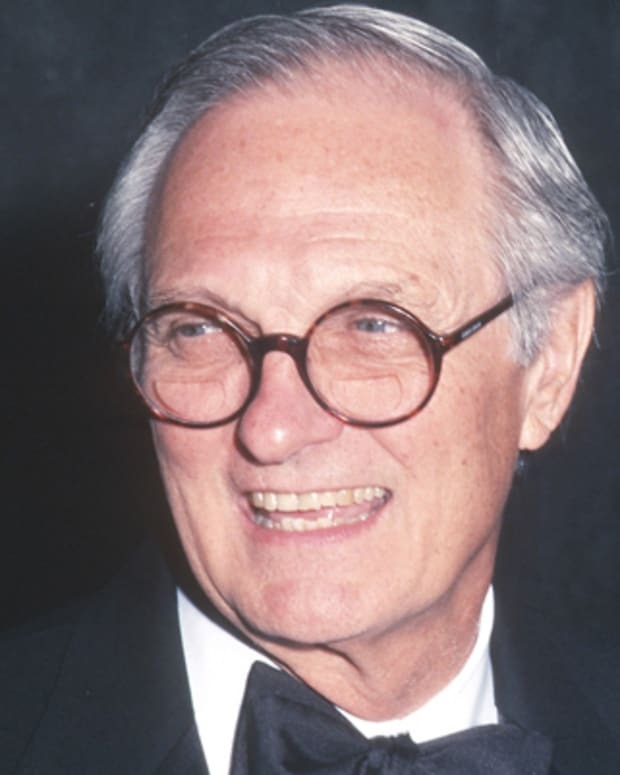 He later wrote for The Dana Carvey Show and The Chris Rock Show. He also wrote and directed the 2001 comedy Pootie Tang. Upon its release, Roger Ebert wrote, “Pootie Tang is not bad so much as inexplicable. You watch in puzzlement: How did this train wreck happen?” C.K. characterizes the film as a flawed movie that only got worse when the studios tried to fix it. In 2006, he created and starred in the HBO show Lucky Louie, which was cancelled after only one season. Shortly after, C.K. released a string of comedy specials, including Live at the Beacon Theater, which he sold on his website. After less than two weeks, sales topped $1 million and the comedian announced he would donate $280,000 to charity. 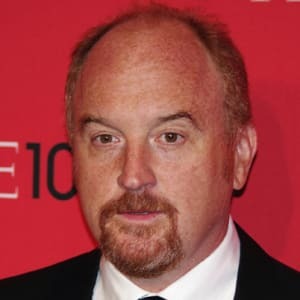 In 2010, his show Louie premiered on FX, with C.K. writing and directing all 13 episodes per season. The show garnered him many accolades, including Emmys in 2012 and 2014 for Outstanding Writing for a Comedy Series. 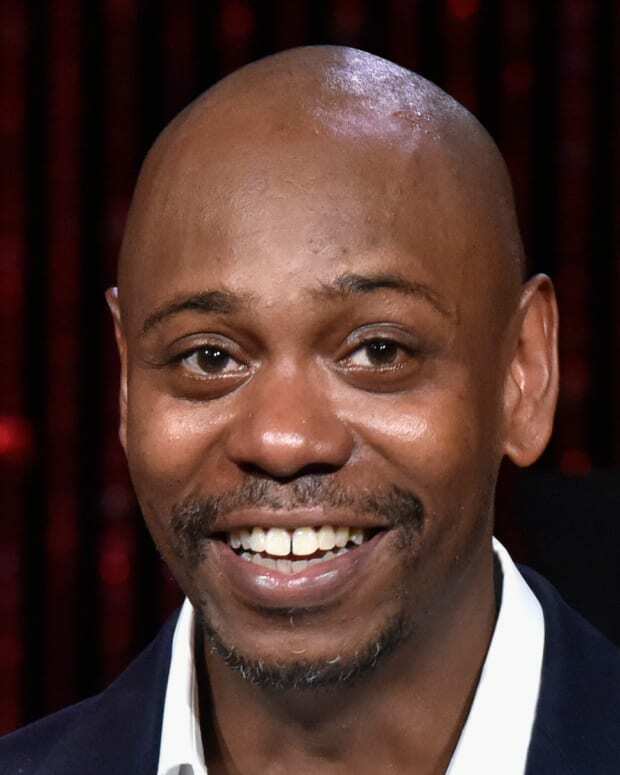 Additionally, the comedian earned two Grammys, in 2012 for Best Comedy Album for his concert film Hilarious, and in 2016 for his comedy tour special Live at Madison Square Garden. C.K. also started a national comedy tour in October 2012, for which he distributed tickets via his website. Despite some skepticism about his sales strategy, his shows began selling out immediately. Louis C.K. 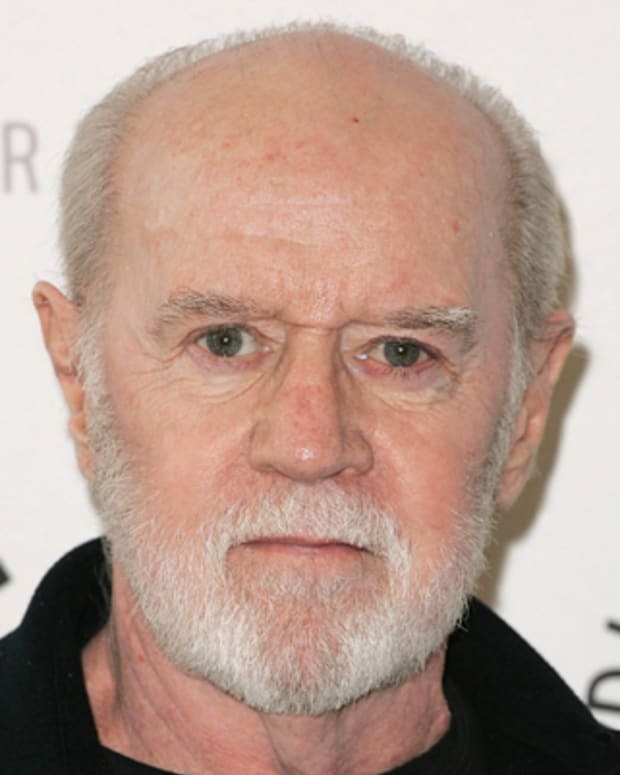 has appeared on comedy series such as Jerry Seinfeld&apos;s Comedians in Cars Getting Coffee, Between Two Ferns with Zach Galifianakis, Saturday Night Live and Parks and Recreation, as well as films like American Hustle (2013). He also delivered the HBO comedy special Louis C.K. : Oh My God in 2013, and four years released a stand-up comedy special through Netflix, entitled 2017. Louis C.K. directed the provocative film I Love You, Daddy, which follows the story of a television producer (C.K.) and his reaction to his teenage daughter (Chloe Grace Moretz) falling in love with a much older man (John Malkovich). The film premiered at the Toronto Film Festival in 2017 to generally positive reviews. On November 9, 2017, The New York Times released a damning story on the comedian which accused him of sexual misconduct, alleging he had masturbated in front of five women who were colleagues in the industry. The Times wrote: "Now, after years of unsubstantiated rumors about Louis C.K. masturbating in front of associates, women are coming forward to describe what they experienced. Even amid the current burst of sexual misconduct accusations against powerful men, the stories about Louis C.K. stand out because he has so few equals in comedy." 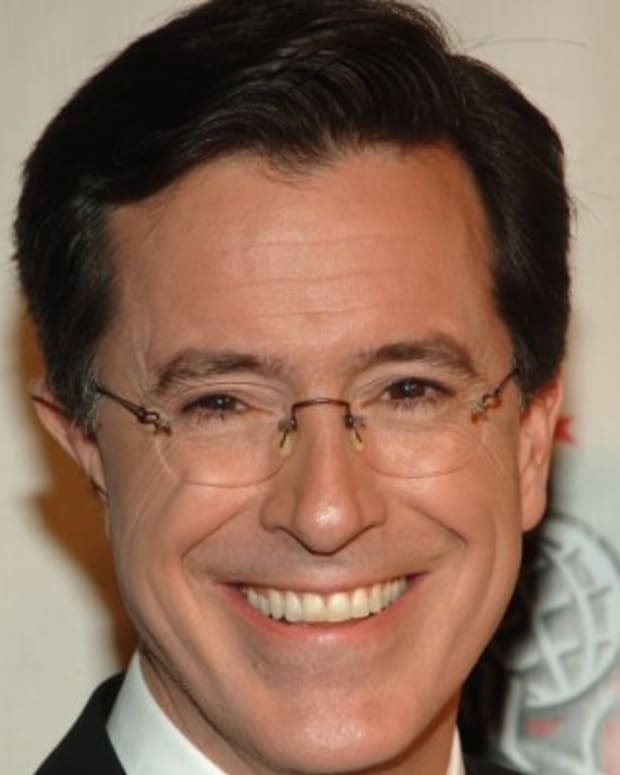 Ahead of the expose, the comedian cancelled the New York premiere of his film I Love You Daddy and his scheduled appearance on CBS’ Late Show With Stephen Colbert. Additionally, after the news surfaced, HBO announced that it was cancelling the comedian&apos;s participation in its November 18 “Night of Too Many Stars: America Unites for Autism Programs,” and also removing C.K.&apos;s previous projects from the network&apos;s list of on-demand services. Louis C.K. publicly responded to the accusations on November 10. Acknowledging in a statement that the stories were true, he wrote, "I learned yesterday the extent to which I left these women who admired me feeling badly about themselves and cautious around other men who would never have put them in that position. "There is nothing about this that I forgive myself for," he continued. "And I have to reconcile it with who I am. Which is nothing compared to the task I left them with. ... I wish I had reacted to their admiration of me by being a good example to them as a man and given them some guidance as a comedian, including because I admired their work." He closed the statement with: "I have spent my long and lucky career talking and saying anything I want. I will now step back and take a long time to listen." 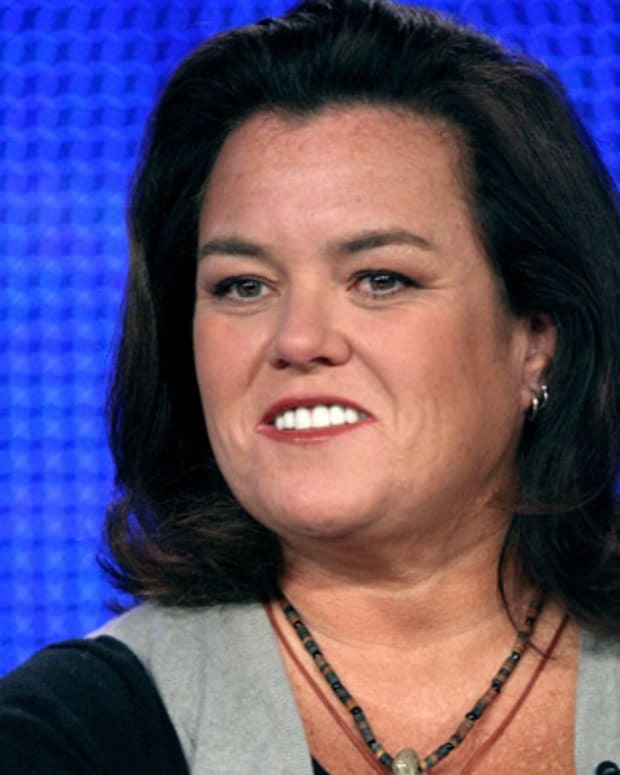 The dominoes continued to fall for the disgraced comedian, with several companies ending their relationship with him. TBS first suspended production the C.K.-produced animated comedy The Cops, before scrapping it altogether. In another case, Disney redubbed C.K.&apos;s voice work from a 2015 episode of the cartoon Gravity Falls, wiping out his existence from the show&apos;s history. On August 26, 2018, Louis C.K. made an unannounced appearance at New York&apos;s Comedy Cellar to deliver what was believed to be his first public performance since admitting to his indiscretions. It was reported that the crowd treated him warmly, even giving the embattled comic an ovation before he began his 15-minute set; however, at least one audience member called the club to complain about the surprise appearance the following day, and others expressed their displeasure on social media about C.K. being forgiven so quickly. Louis C.K. was married to artist Alix Bailey, but the couple divorced in 2008. They share custody of their two daughters. 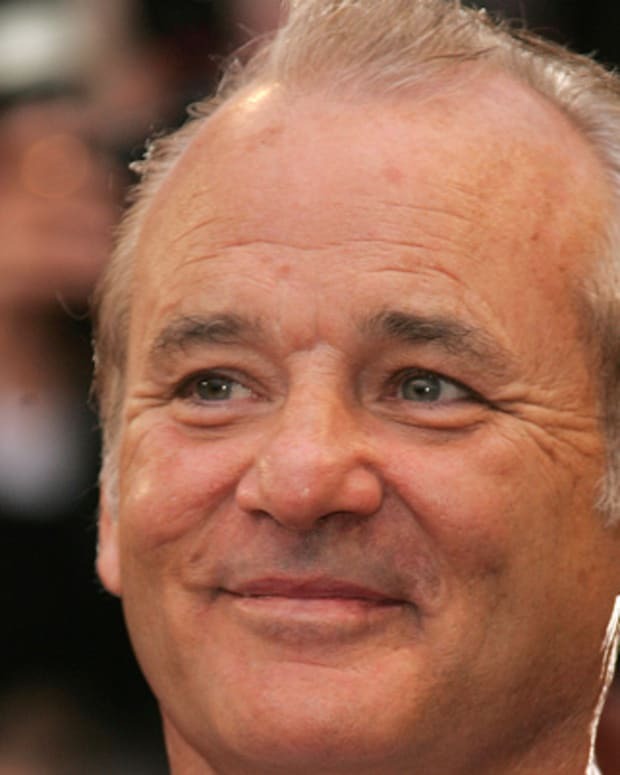 Much of C.K.’s comedy draws from his life as a single, aging dad.